Bio Joanna Usselman — Engcomp. Stay Curious. 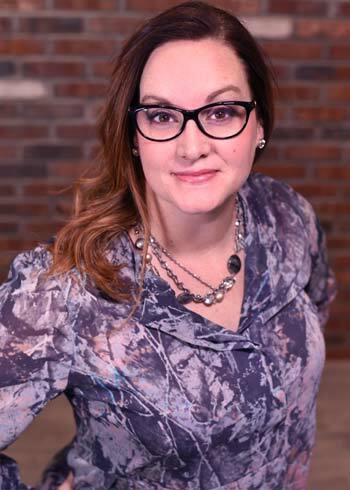 Joanna has over 15 years of experience working in the industrial, commercial & residential industries specializing in project management, layout, design & drafting. In addition, other duties include project technical support such as determining scope, checking drawings, reviewing constructability, monitoring quality of deliverables as well as supervising junior draftpersons. Joanna has spent the majority of her employed years as a structural designer in the industrial industry. She attended the Architectural and Building Technology course at SIAST and received a diploma in 2002.